We create wedding and evening gowns for women who want to emphasize their femininity and beauty. Each of our designs has its own character and style. 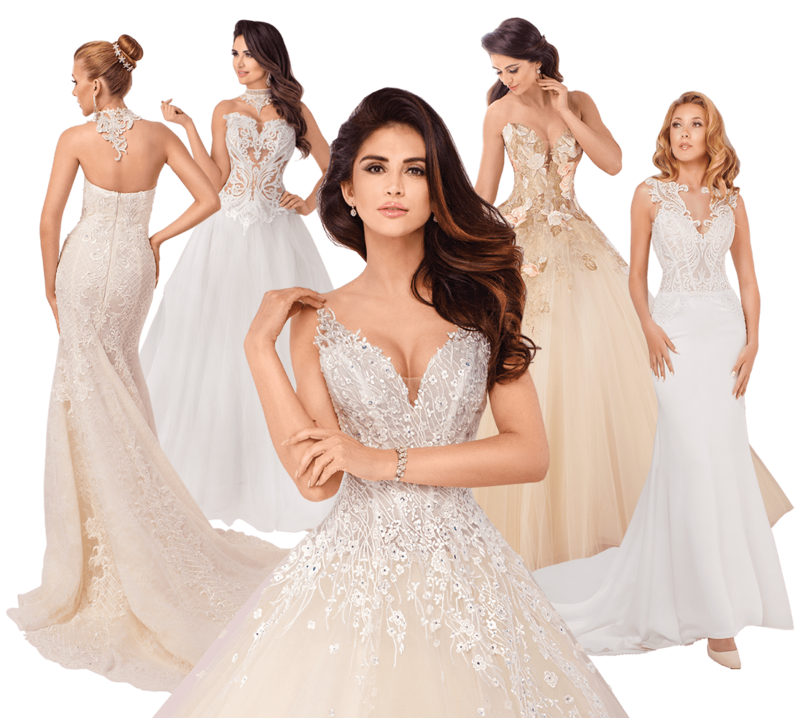 From a modest girl to a prom queen – each of the ladies will find a creation that will make her feel phenomenal, and the glow of a smile will be emphasized by sparkling Swarovski crystals. Agora Celebration wedding gowns are best quality products made in Poland. They are appreciated by our many recipients from all over the world. We decorate our designs with the best laces and Swarovski crystals. Luxurious silks,meticulously arranged flowers and the highest quality components are our standard. Agora Celebration exports dresses to many countries in Europe and the world, including Austria, Belgium, France, Germany, Great Britain, Greece, the Netherlands, Italy, Portugal, Russia, Ukraine and the USA. See collection 2019, which will charm you with sensuality. 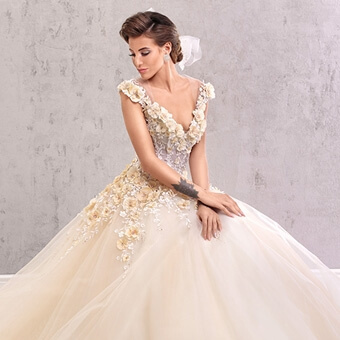 Impressive princess cuts, perfectly shaped mermaids, romantic, subtle wedding dresses and boho style designs. 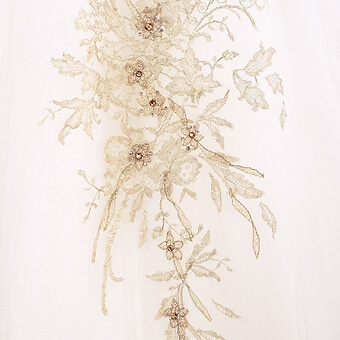 3D flowers, silvery applications, Swarovski crystals, and a whole range of beautiful laces, guipure and tulles. All of it was created with love for exceptional women. We also create gowns for special occasions like galas, banquets and other celebrations.